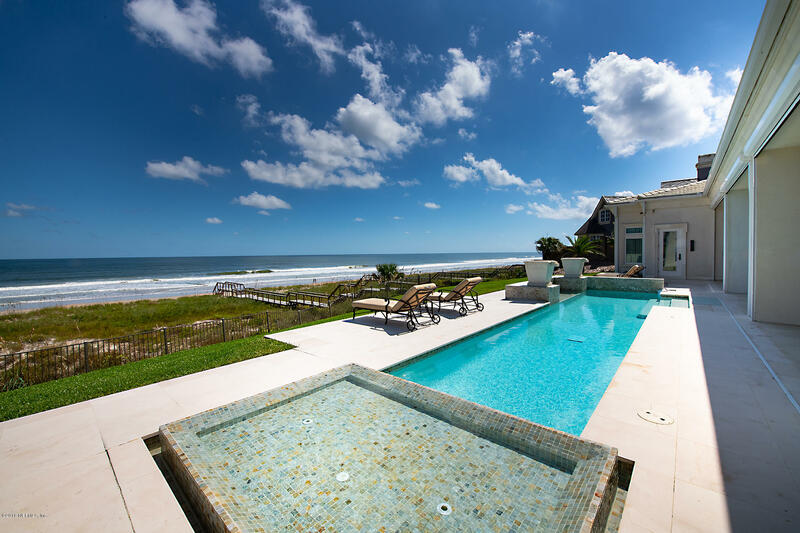 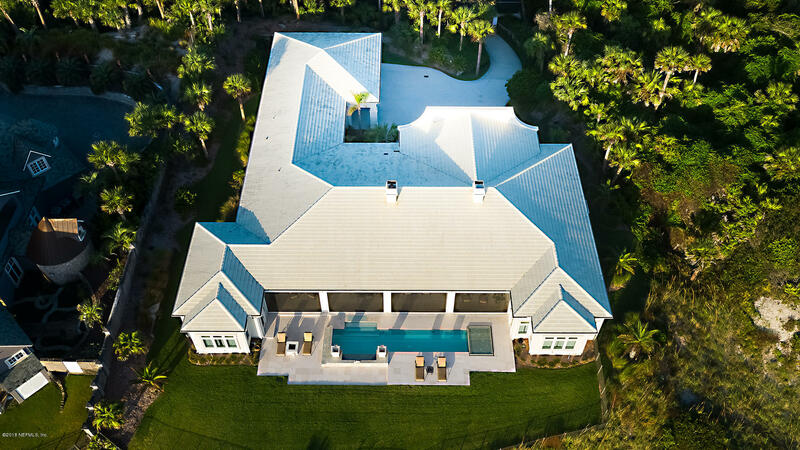 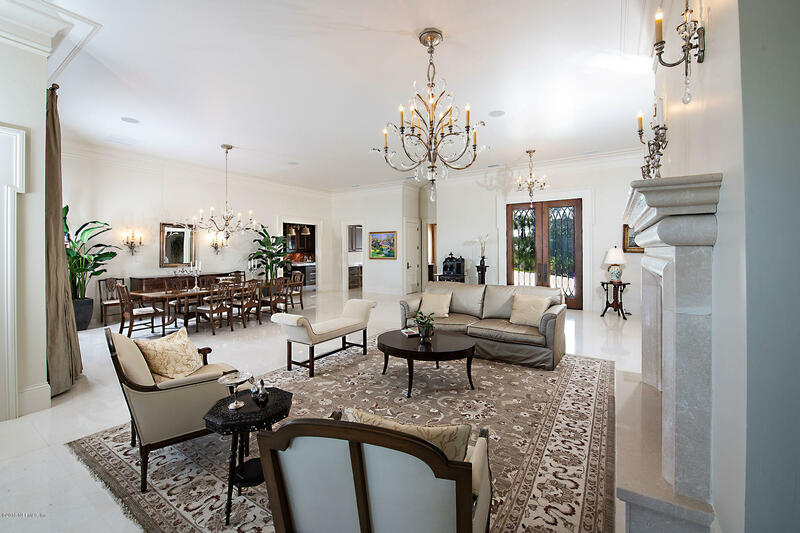 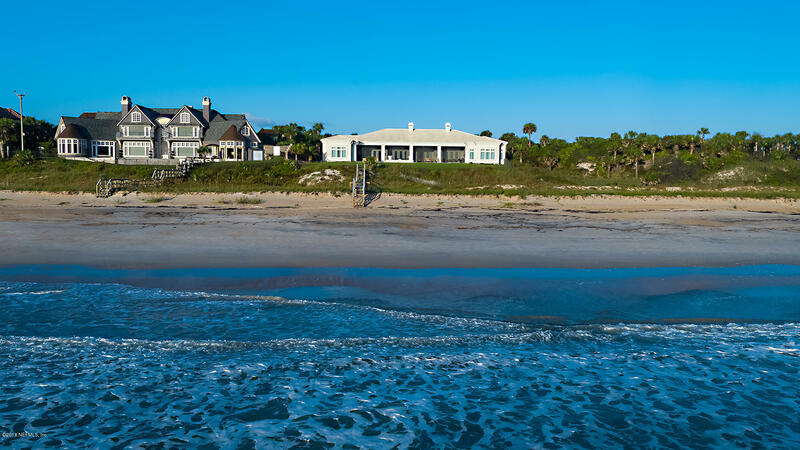 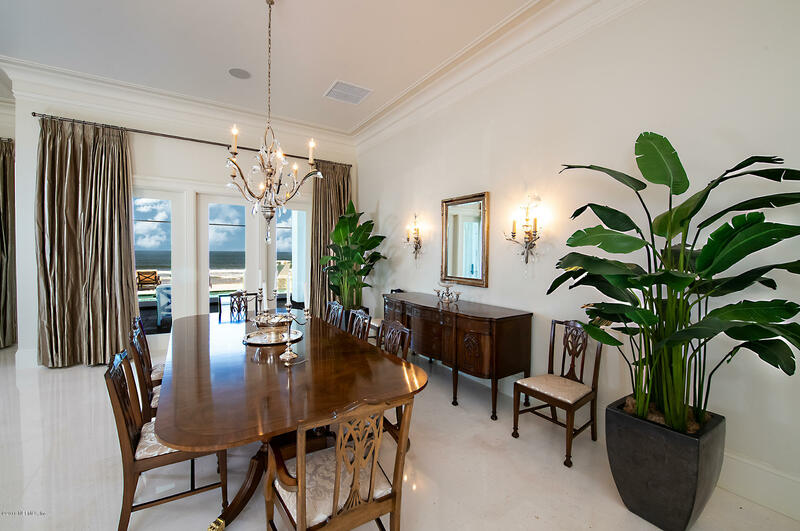 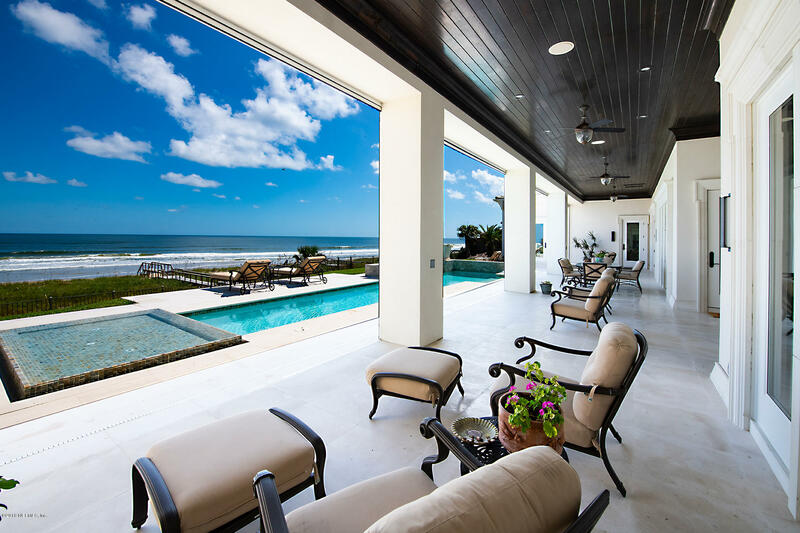 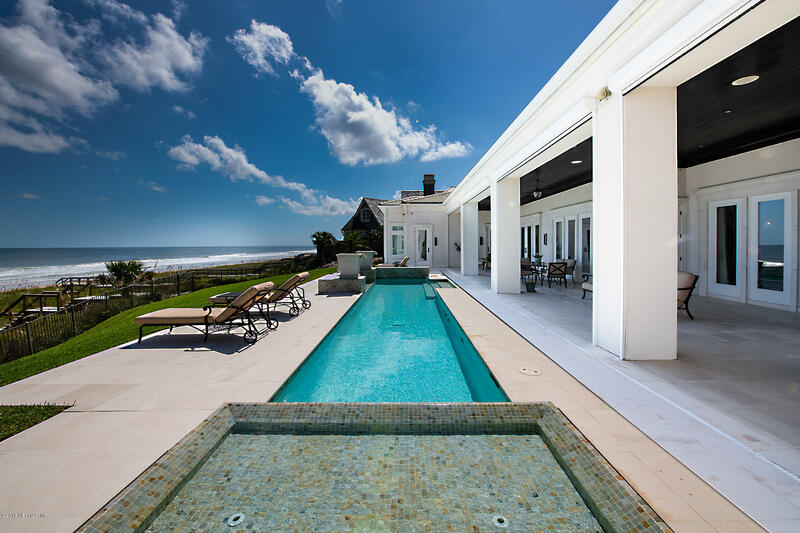 This coastal one story oceanfront estate was built in 2009 on a 150' lot with incredible elevations. 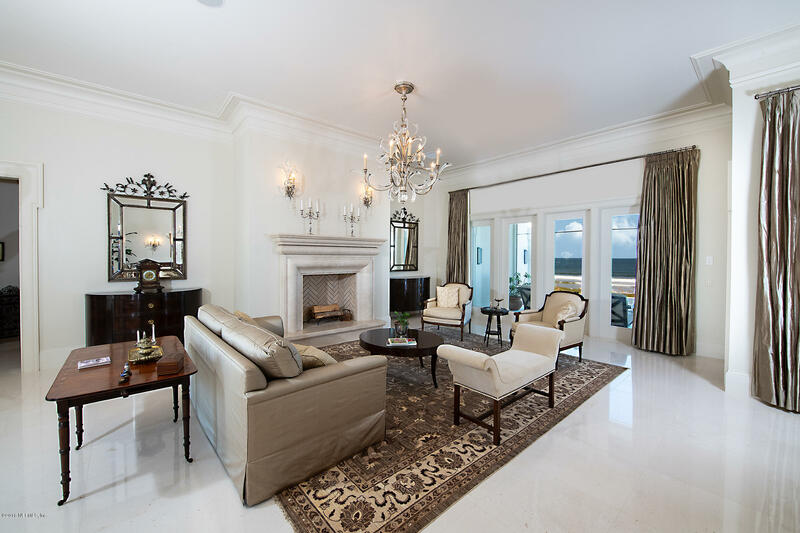 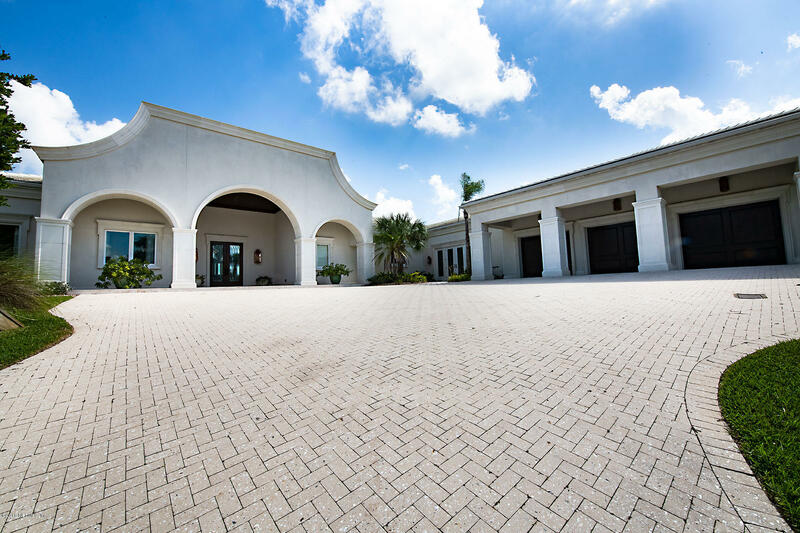 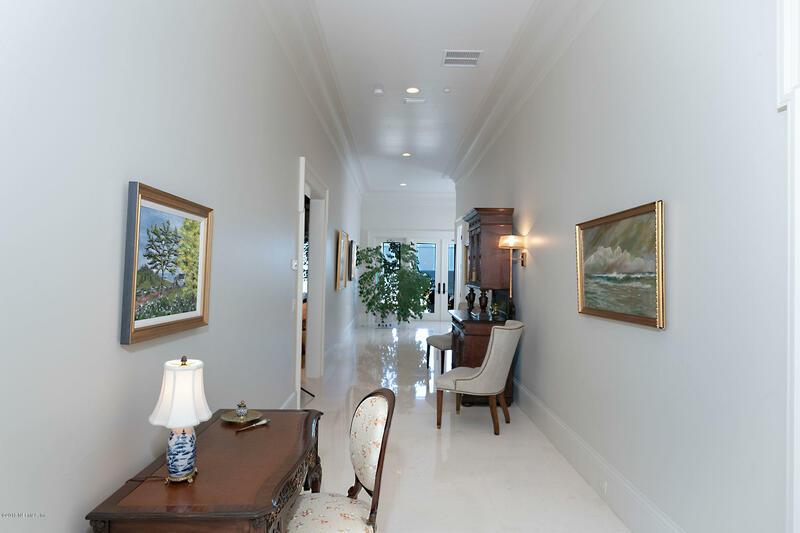 The finest in finishes with 12' ceilings and a wide open floor plan. 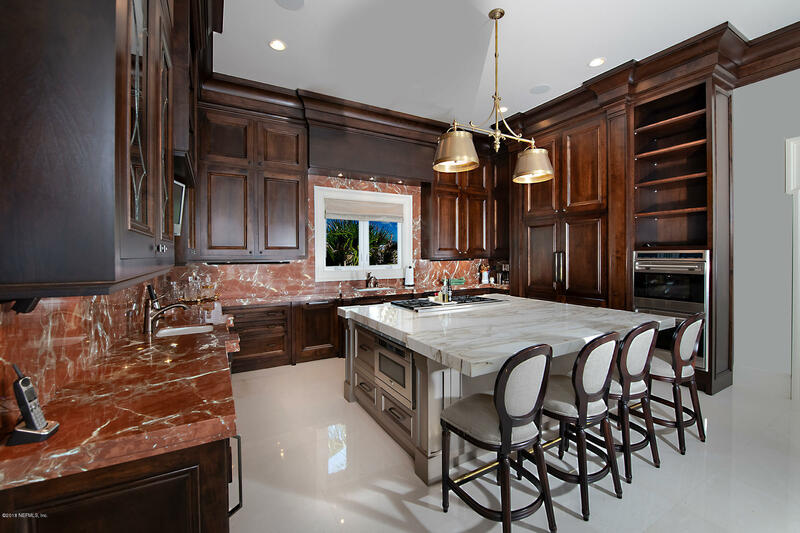 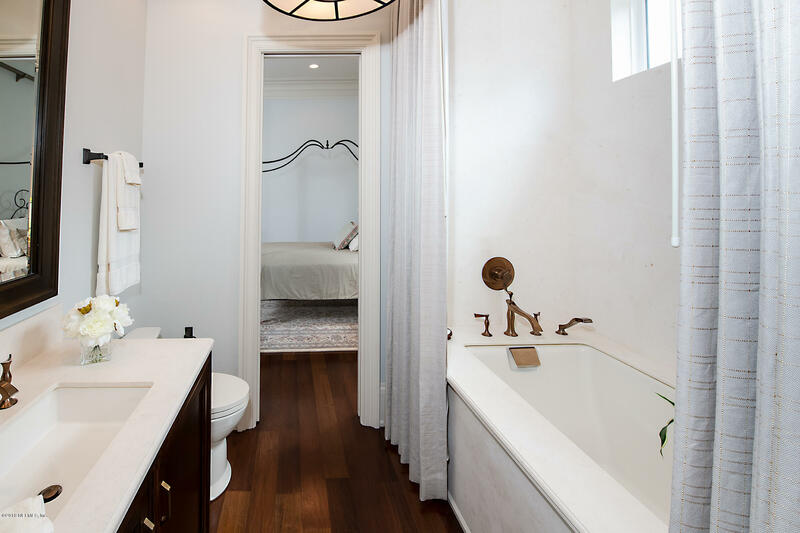 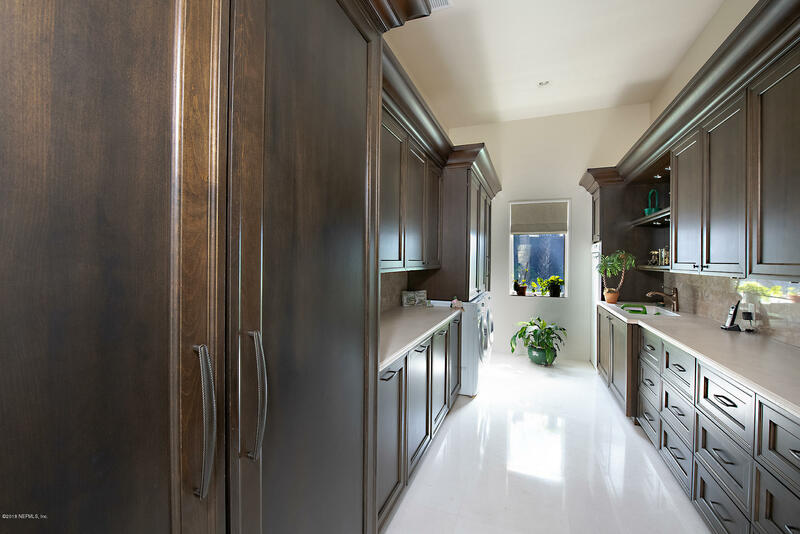 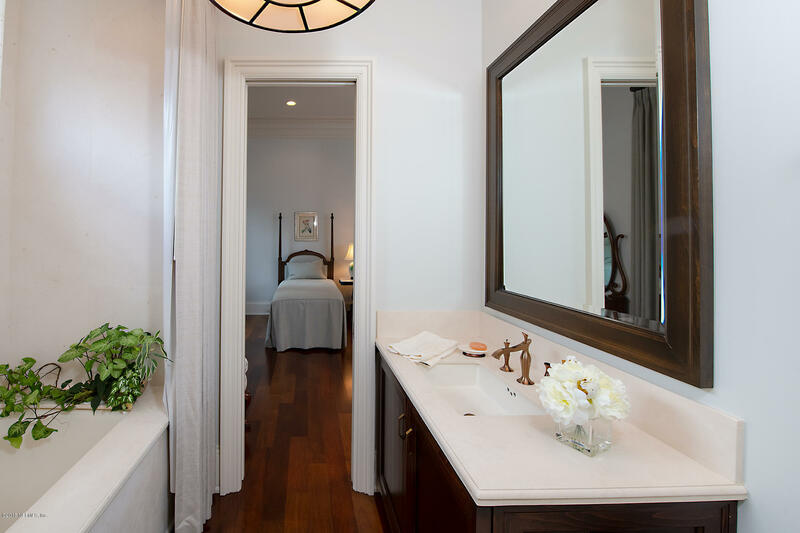 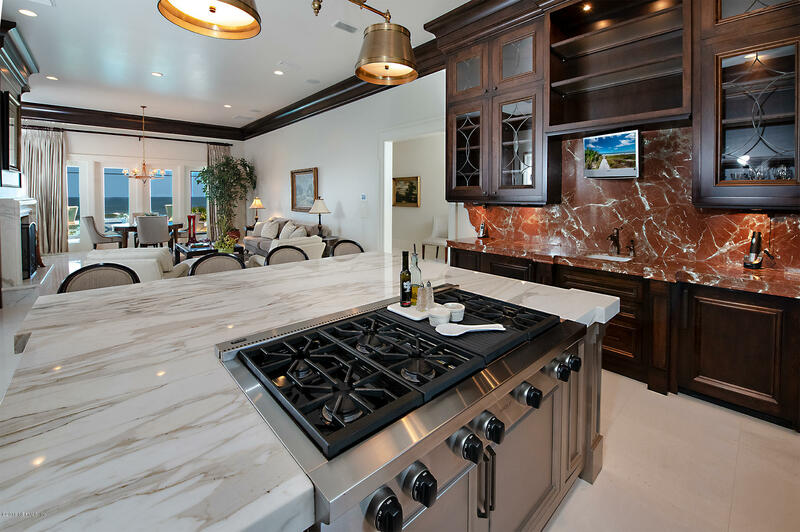 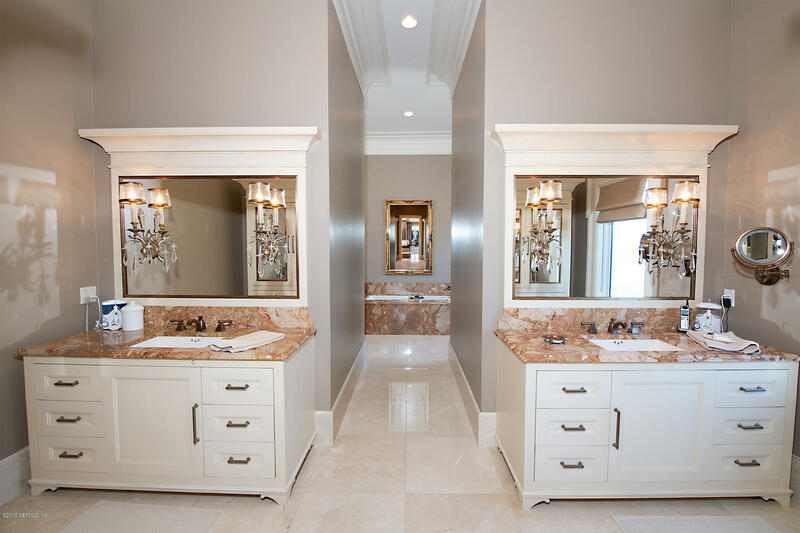 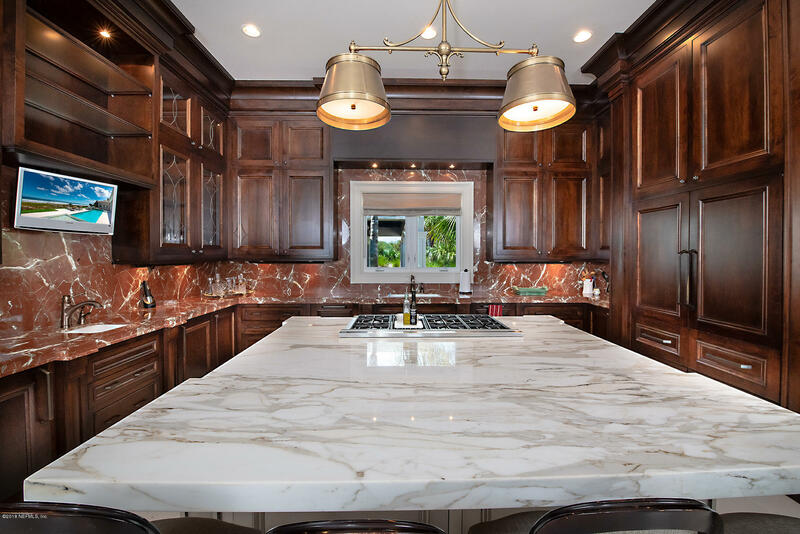 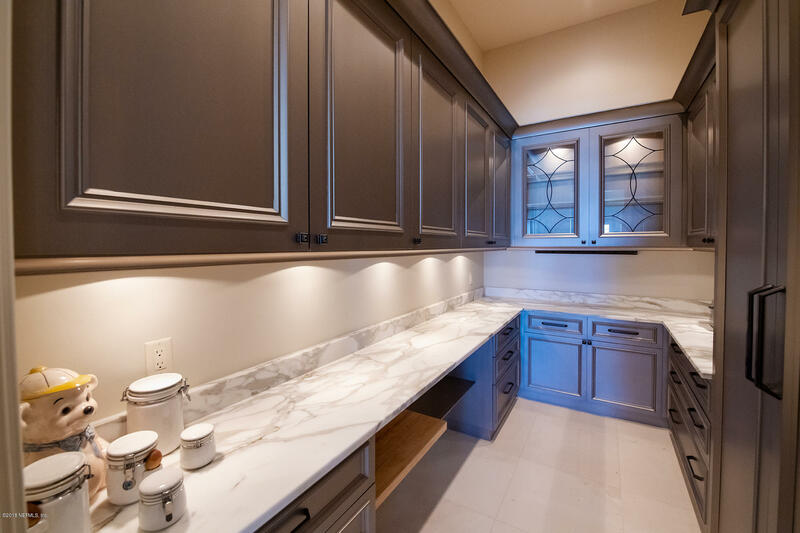 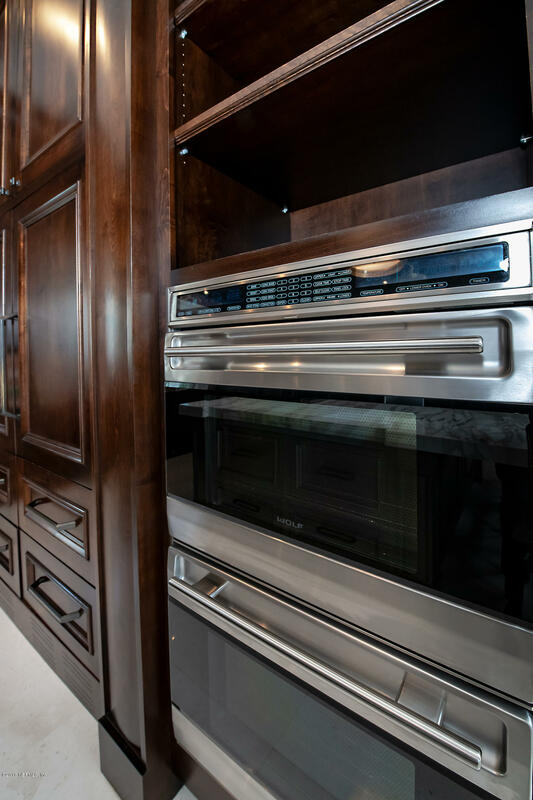 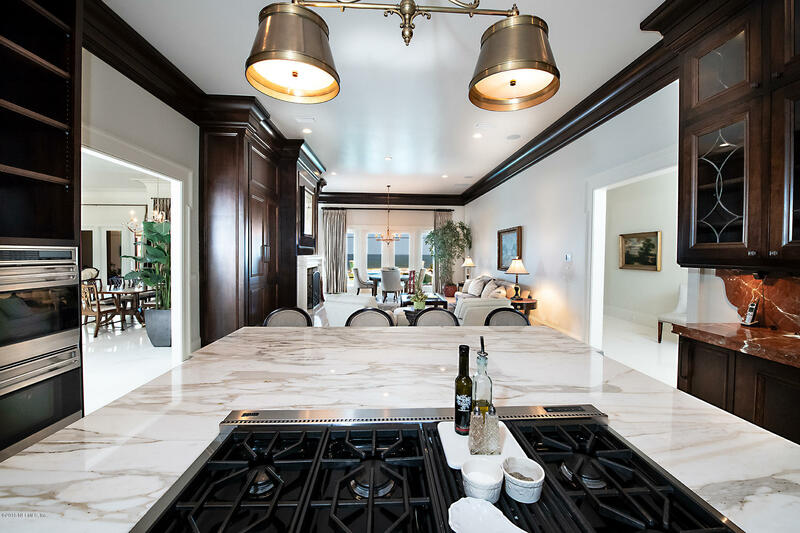 A centrally located kitchen and butlers pantry with custom double stacked cabinets, marble countertops, Wolf 6 burner with grill cooktop, Subzero wine cooler, ice maker and refrigerator. 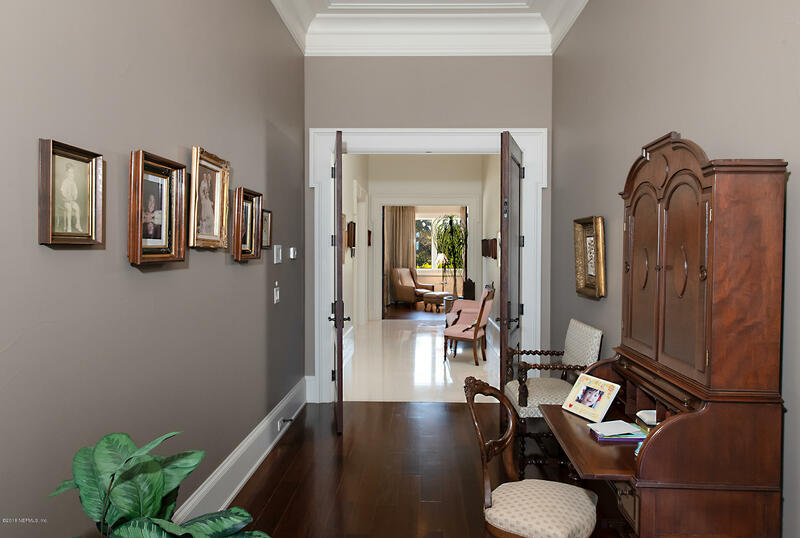 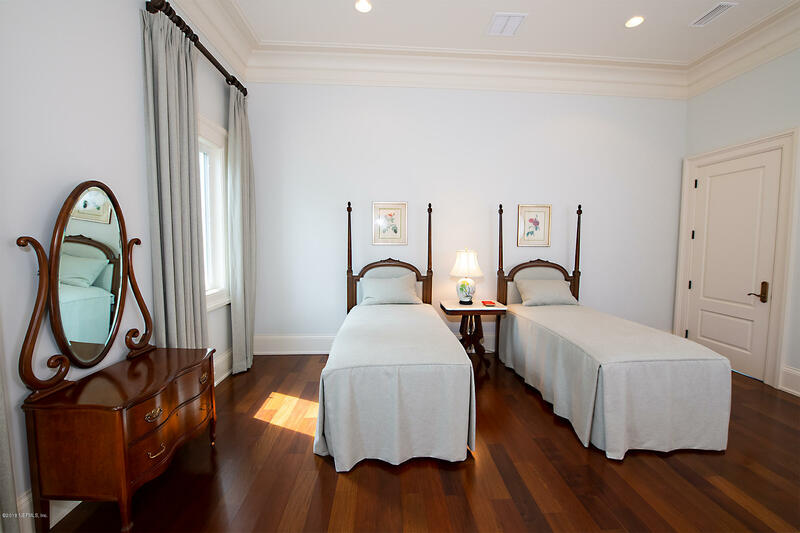 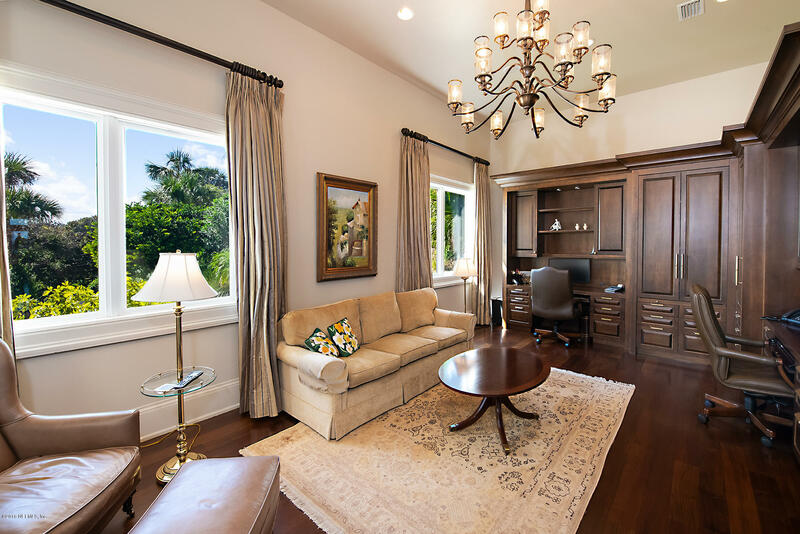 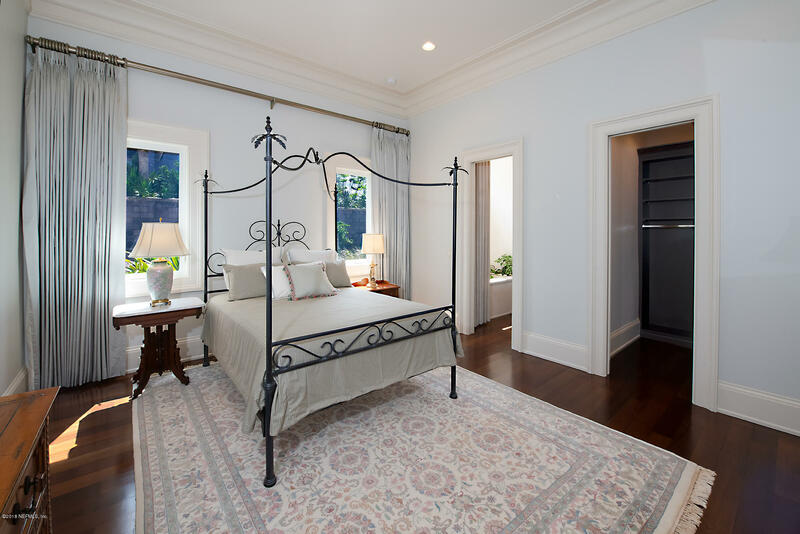 Enter gorgeous mahogany double doors to all suites. 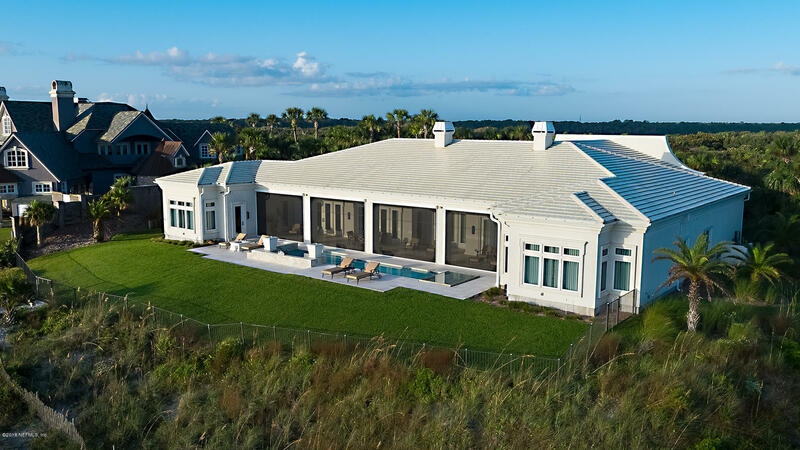 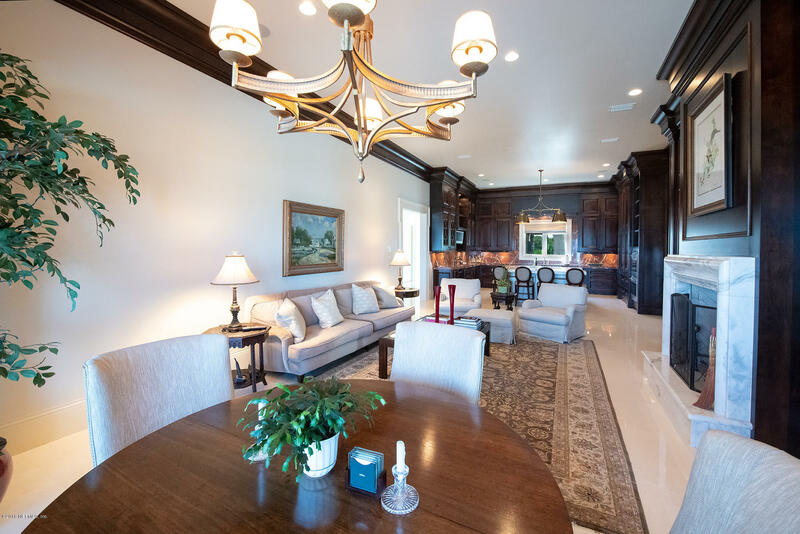 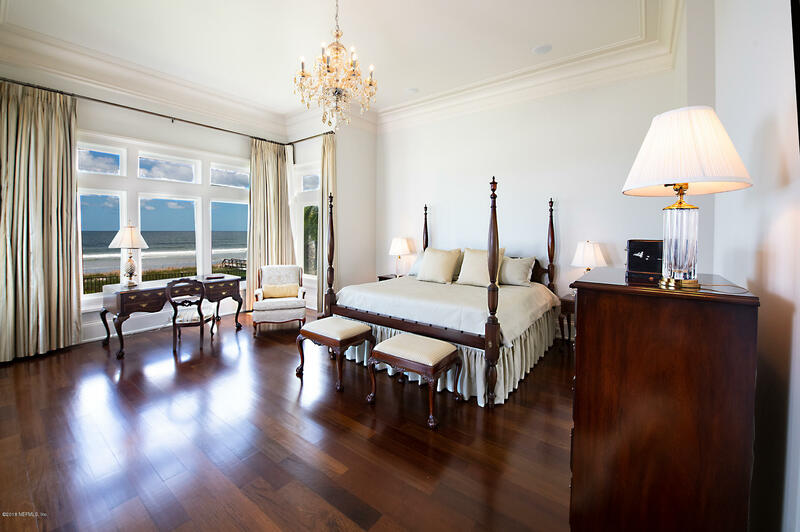 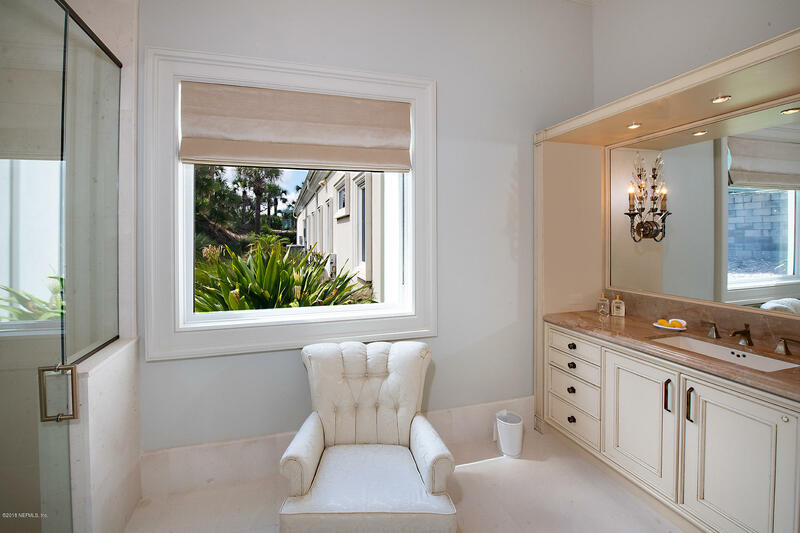 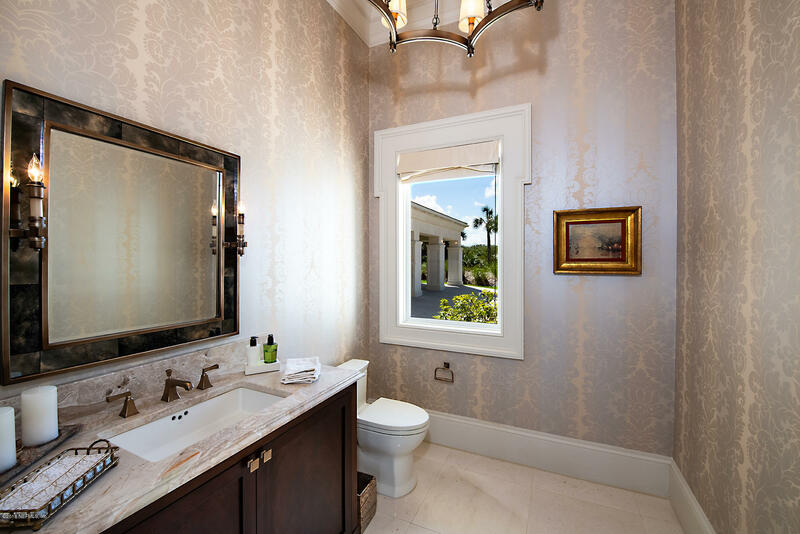 The home was built to stand the test of time with approximately 90 pilings, high impact Simonton Windows with low e glass. 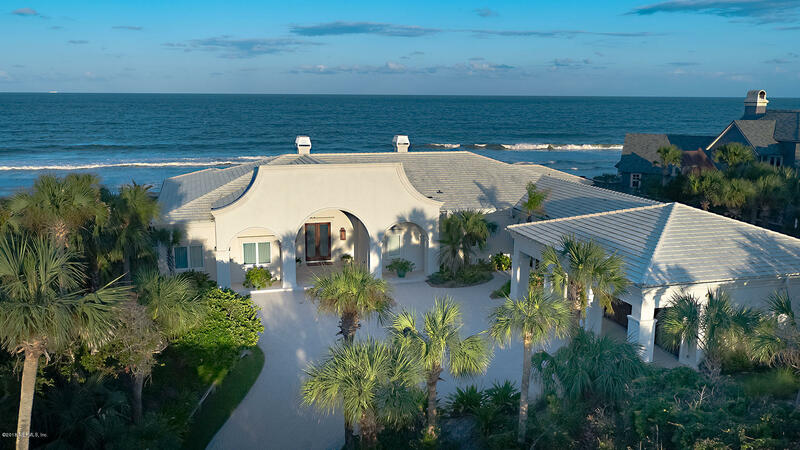 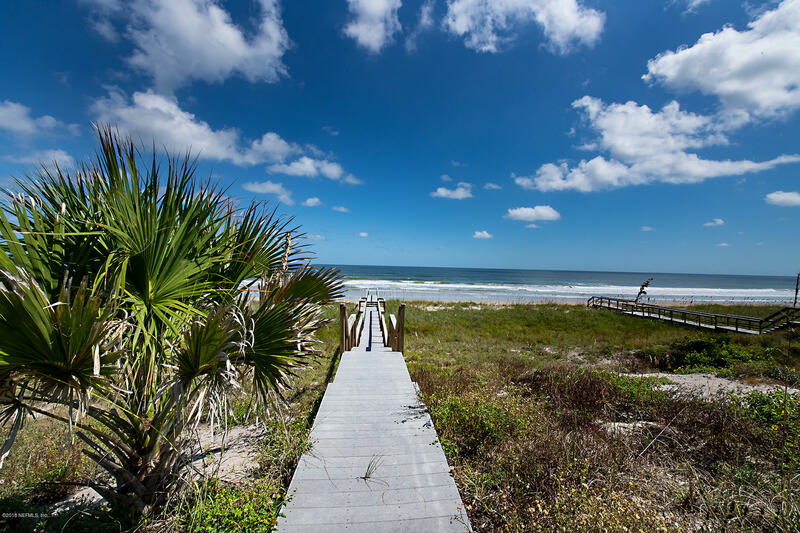 Enjoy a spacious outdoor living area with a gas heated pool, fire pit, loggia with invisible screens that can be lowered, a private beach walkover and stunning ocean views. 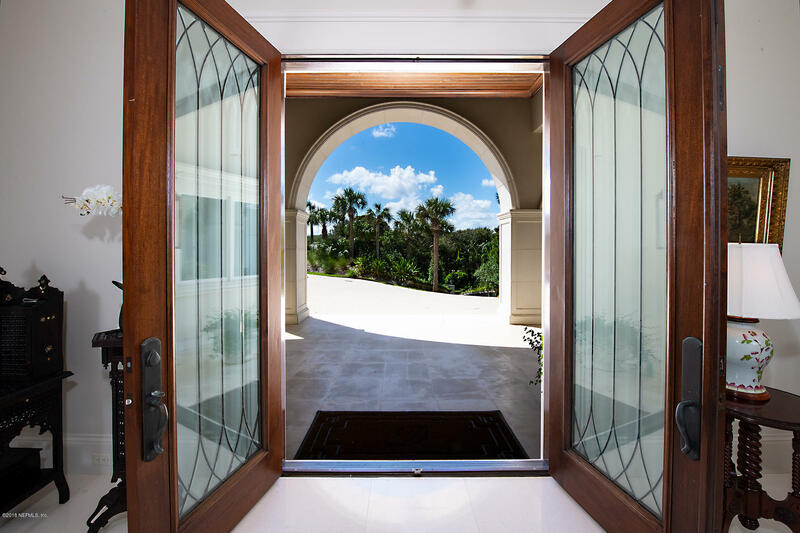 A full house generator and a gated entry complete this stunning property.